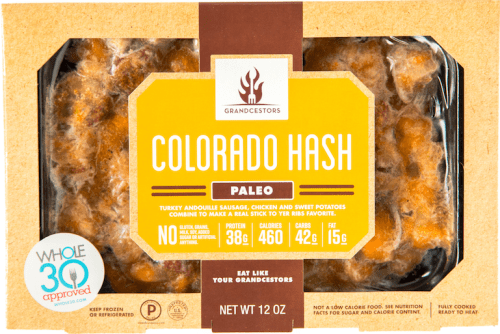 Grandcestors is a Paleo meal delivery service based in Colorado. 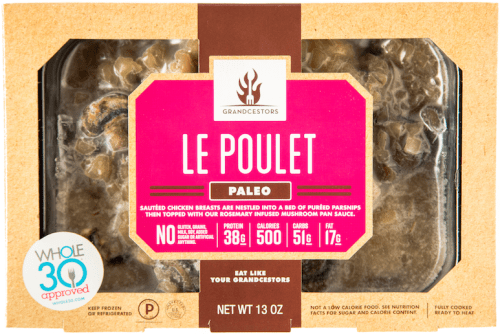 It was formed by Doug Michaels, who was inspired by the caveman diet and wanted to bring glory back to prehistoric cuisine. 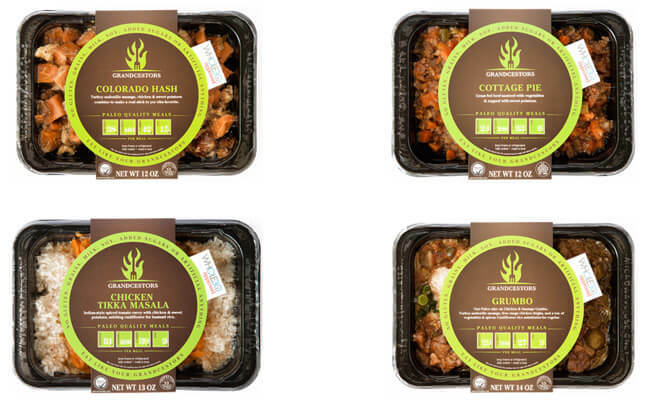 The company has just one mission – to make simple, delicious, convenient pre-made meals for people who want to pay attention to what they are eating on a daily basis but don’t have the time to shop for groceries and prepare dishes. Read this Grandcesors review to find out whether it is worth your time and money. The guys at Grandcestors like to keep things simple, which is why ordering from them is as easy as it can be. There are no special programs, as each meal is ordered individually. The point of Grandcestors is not to have a standardized shipment each and every day but rather to order meals in advance on those occasions when you know that you won’t have enough time to cook or when you simply don’t feel like preparing your own meal. Their menu adheres to the Paleo principles, which basically means eating only those foods our ancestors ate. Therefore, by opting for Grandcestors meals, you get naturally delicious meals devoid of any milk, grains, legumes, soy artificial sweeteners or preservatives. Only top-notch natural ingredients are used, as well as expertly balanced macronutrient contents that provide an ideal proportion of all the fats, carbohydrates, and protein the human body needs. If you are on the Paleo diet or want to give it a shot, you can shop at Grandcesors carefree, as every dish is 100% Paleo. Just pick the ones you like most, choose how many you wish to order, and that’s it! It is that simple and convenient. Grandcestors is not your average meal delivery service. Most companies, even Paleo ones, like to claim that there is great science behind what they do and make it seem like only a pro chef/nutritionist/magician can make their meals. With Grandcestors, it is exactly the opposite. They want to give you a glimpse of what real food used to taste like, before the rise of all the artificial additions and complex preparation procedures. The only kind of culinary science Grandcestors believe in is the one related to the optimal balance of nutrients in the meal. It’s not uncommon for people on the Paleo diet to consume too much protein, which can also have negative effects on the body. That is why Grandcestors chefs make it their prime goal to get this problem out of the way and strike the perfect balance of macronutrients (40% carbohydrates, 30% protein, and 30% fat) in every single meal. You can find only the highest-quality ingredients in Grandcestors’ dishes – no grains, gluten, dairy, soy, added sugars or any of the foods that cause harm to your body. Their canned coconut milk doesn’t have any stabilizers, their canned tomatoes don’t have any citric acid, and basically, everything they use is good for your body. 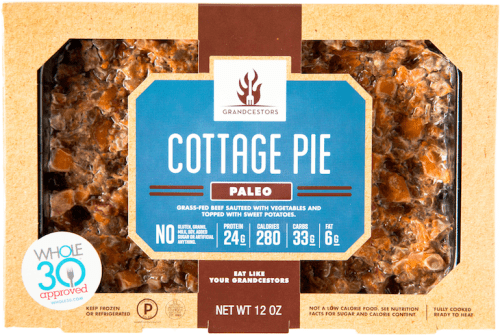 It might seem like the range of ingredients they use is consequently rather limited, but Grandcestors are bent on delivering only the healthiest meals available to their clients. However, although their food is the definition of quality, they do lack in variety. Namely, they feature just 7 meals on their menu. This may come as a disappointment to those who like to have more options and a more varied diet. You can easily sum up Grandcestors’ dishes into two words: “delicate” and “intricate.” All of their meals come in the same plain-looking package, but once you open them, your eyes feast on fantastic, tasty dishes. Some of their meals are sautéed chicken breasts and turkey andouille sausage with chicken and sweet potatoes, but they also offer simpler dishes like cottage pie, meatloaf or Thanksgiving stuffing. The meals come in 12, 13, and 14 oz packages. Every package label contains information on the exact amount of protein, carbs, fat, and calories in the meal, which is extremely convenient if you like to keep track of your intake of calories and nutrients. The label also includes information on all the ingredients used in preparing the meal. All their meals are Whole30-approved. What we love about Grandecestors is that there are no minimal order amounts or any ordering rules whatsoever. If you wish, you can order just one meal or you can order dozens. You can order one portion of every dish or order 50 portions of the same dish. It is completely up to you. However, they do make limited amounts of every meal. If they are running low on something, they display a warning stating how many of the meal packages are left in stock, so you can order before they run out of your favorite dish. 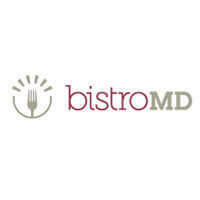 Although they offer meals that do not contain any artificial substances or ingredients that may be bad for you, they do not offer special meals for different dietary needs. Therefore, if you have certain allergies, they can’t guarantee that the meals are completely suitable for you. Unlike most other meal delivery services, Grandcestors have the same price for all their dishes – $9.99, plus shipping costs. It’s not the cheapest price around, but it’s definitely less than what other companies charge; you could say that it’s the average price you would pay for a dish brought to you by a meal delivery service. As far as the shipping is concerned, it depends on the state and number of meals. Once you select the meals you want to order, you can check the shipping costs by entering your zip code and the calculator will give you a quote. The costs are usually around $22 for orders of up to 20 meals, but they go up for larger orders. However, keep in mind that by ordering 25 meals or more, you get a 10% discount on all meals. If you do the math, that is around $25 off on an order of 25 meals, which basically covers the cost of shipping, which is around $25 on 25-meal orders. That means that if you order 25 meals, the price you end up paying is the same as if you ordered meals at the standard price with free shipping. Grandcestors ships to all 48 states in the continental US. Unfortunately, they do not ship to Alaska and Hawaii at the moment. They ship once a week and the shipping normally takes up to 3 days. If your shipment cannot arrive by Friday, it is sent out on the following Monday. 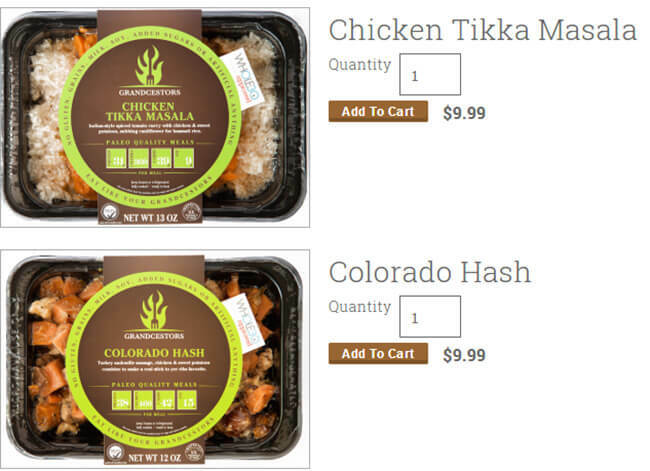 If you live in Colorado, Idaho, Kansas, New Mexico, Oregon, Utah, and Washington, you can save money on shipping by purchasing their meals at Whole Foods. They are constantly working on making their meals available at Whole Foods stores around the country, so feel free to email them your city and state in order to get a notification when their meals become available at your local Whole Foods store. To make sure Grandcestors meets all your standards and expectations, it is important to know its biggest advantages and disadvantages. With a short overview of its pros and cons, you can easily decide if Grandcestors is the right meal delivery service for you. With Grandcestors, you get delicious meals prepared by pro chefs at affordable prices. To find out what kinds of delights you will receive in your delivery, we have chosen a couple of sample dishes that accurately represents its offer and can help you decide if it is the right service for you. 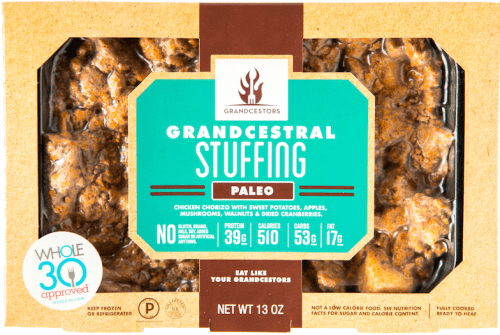 To conclude this Grandcestors review, the company can best be described as a good Paleo solution when you know you won’t have the time or desire to cook the following week. While the lack of variety does not make it a good choice for busy people who like to have ready-made meals every day, the quality of the ingredients is certainly a good reason to try it out. They do charge for shipping but offer a 10% discount on 25 or more meals. Unfortunately, they do not cater to people with special dietary needs and there are no customization options whatsoever. 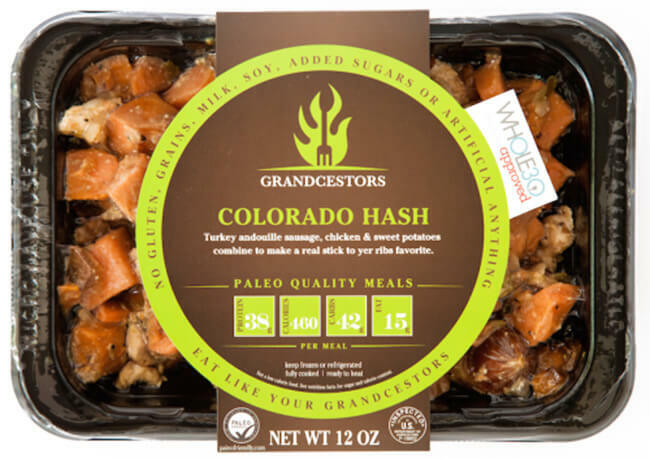 Still, if you are on the Paleo diet and want to stock your freezer with healthy, ready-made meals, Grandcestors may be a good choice for you. Our ratings are the result of an objective and independent evaluation of Grandcestors, generating the final rating that reflects the overall quality of the company. Ratings may change as the service changes. Grandcestors customer rating based on 4 customer reviews. We found 0 verified Grandcestors discounts for April, 2019. There are no Grandcestors coupons or discounts right now. If you like Grandcestors but aren’t sure whether they are truly the ideal choice for you, you may want to take a look at our comparisons below to discover if one of their competitors is more suitable for you.